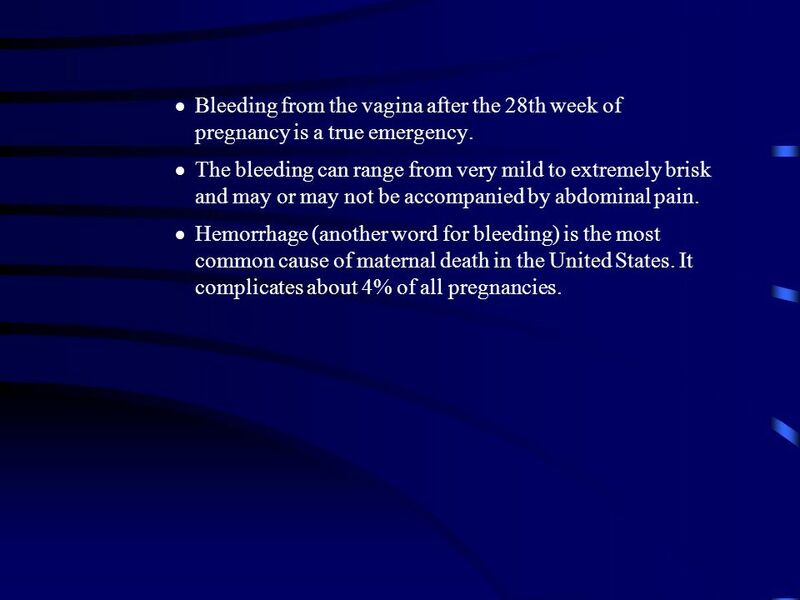 The 7th month of pregnancy as well as the 2nd trimester ends with the 28th week of pregnancy. 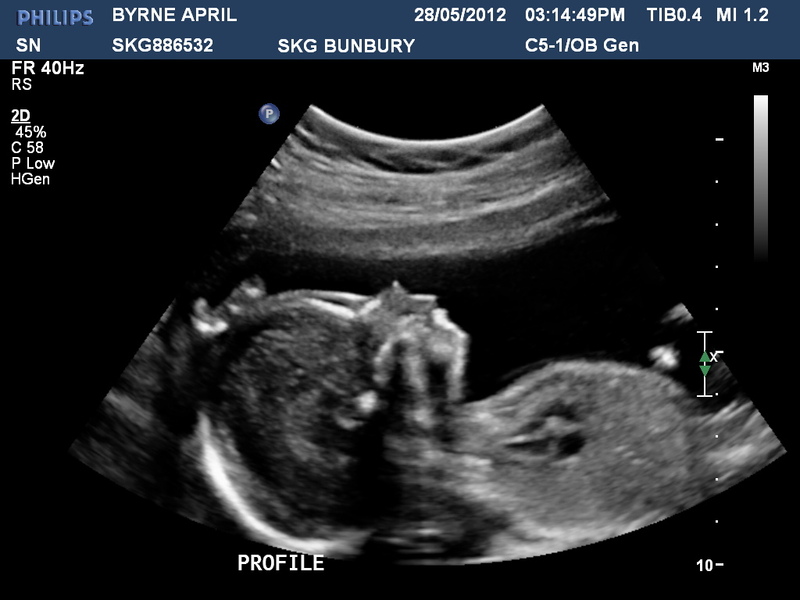 The baby is now approximately 37 cm long and weighs about 1,100 grams. the general practitioner. The pregnant women Gets a glucose solution to drink and an hour later her blood is removed and the blood sugar value determined. The blood sugar is above 135 mg / dl, this can be a sign of pregnancy diabetes (gestational diabetes). Then another test is necessary: the sugar load test. For this, the blood sugar is sober and as well as one and two hours after the administration of 75 gram glucose determines. If the expectant mother is a gestational diabetes, it can suffice if she surrounded their diet-the gynaecologist can advise the pregnant woman to do so. That is not sufficient, you can inject insulin or take as tablets until the birth. 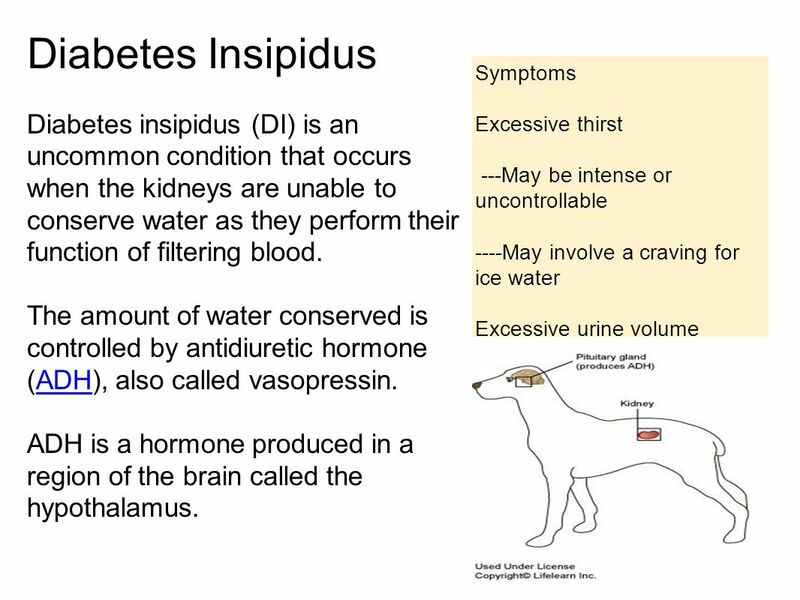 With the birth of diabetes usually disappears. The gestational diabetes test is only applied by the statutory health insurance, if there is a reasonable suspicion (very quick weight gain, excessive weight of the baby,…). 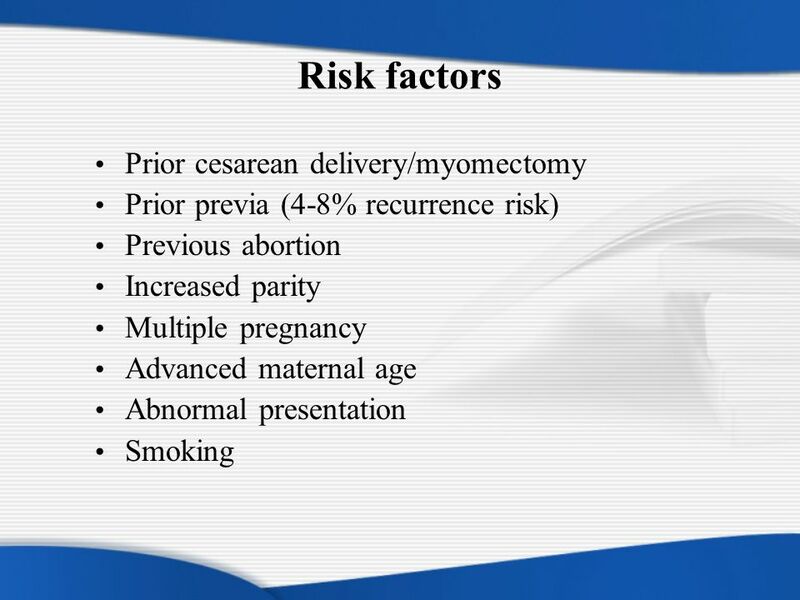 There is a difference between pregnancy and age of the baby: altogether a pregnancy is 40 weeks or 10 months. 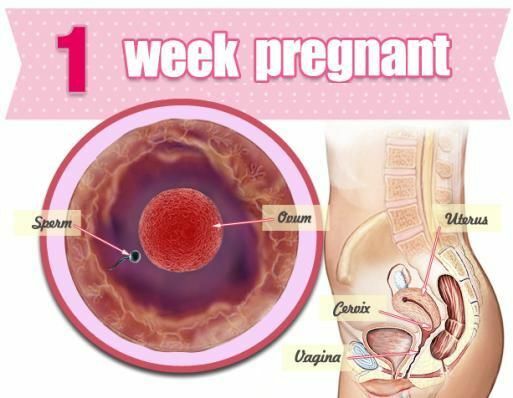 Here, the calculation starts about two weeks before the fertilization–with the first day of the last menstrual period. The Bill has proven, because not every woman the date of ovulation retroactively clearly determine. 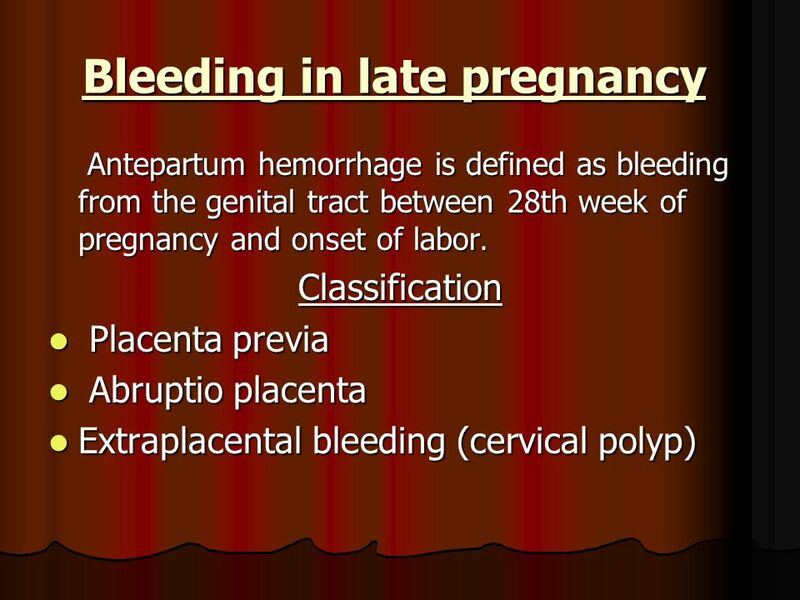 In the 28 week baby is therefore about 26 weeks old. In the 28 week baby has become accustomed that it can open your eyes and close. Uses it to open when it’s awake eyes and close when it is sleeping. Even if it can see yet long not sharp, it detects through the abdomen of pregnant women through clearly differences between light and dark. But only around the second birth day his eyes will be fully trained. It can be different colors with two months. And the child’s is similar to the sense of sight of adults even preschoolers. Therefore one should approach the newborn later on at least 20 centimeters: so it can discern the face of the person. 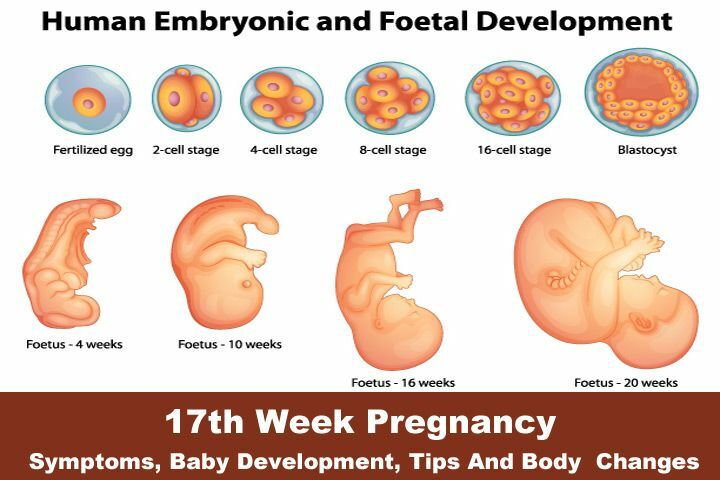 Since is now after collecting an ever thicker layer of fat under its skin, the baby weighs about 1,100 grams in the 28th week of pregnancy and measures 37 centimeters. The uterus of the expectant mother, the upper rim of which is now approximately three finger widths above the navel, deformed so that at the top less and at the bottom there is more space in the 28th week. So the baby is assisted, soon to take the right position for birth. 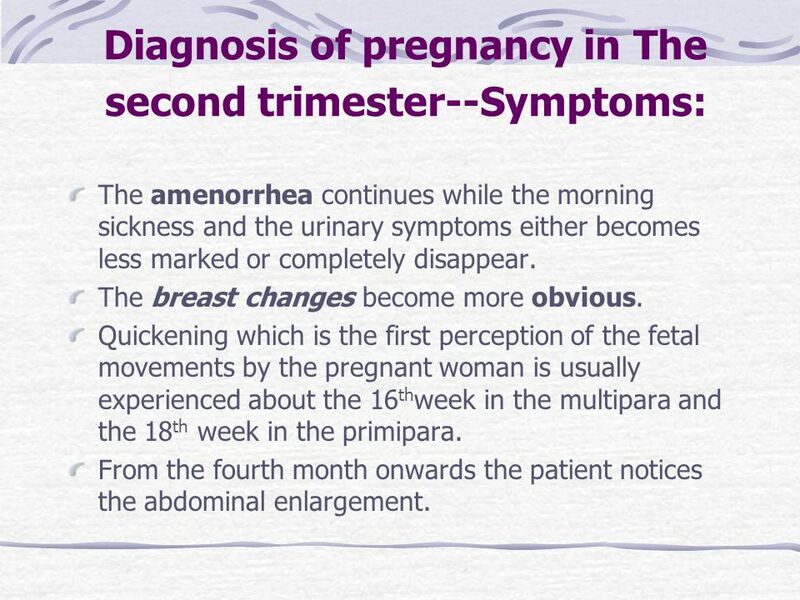 The second trimester ends with the 28th week of pregnancy. 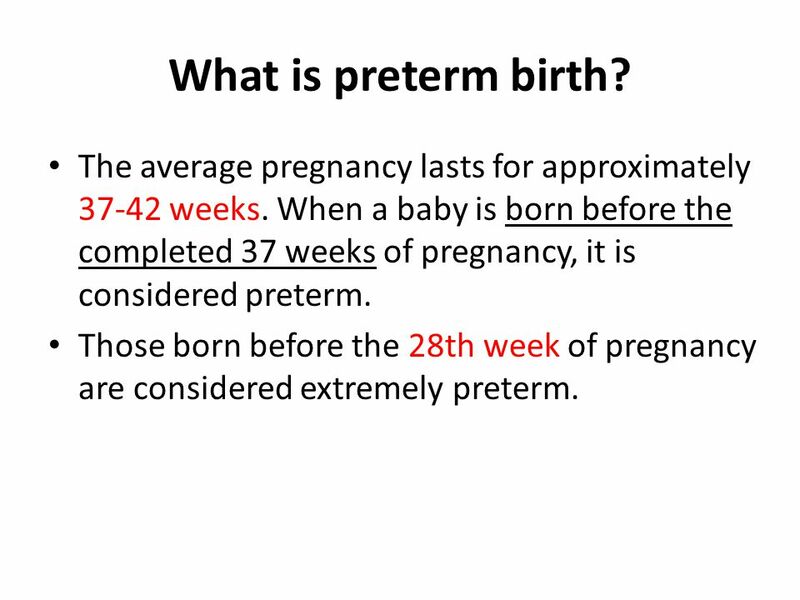 The third trimester is on the home stretch to the birth. 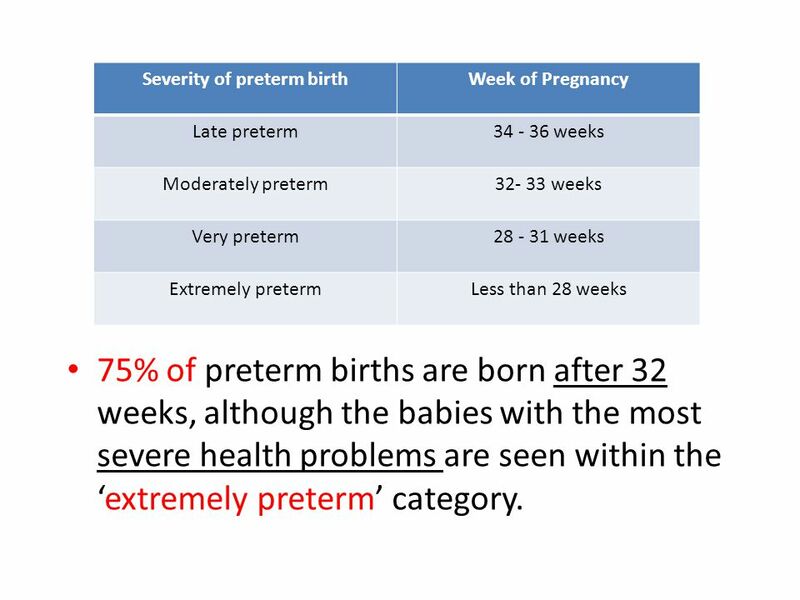 The pregnancy complications increase with the most pregnant women, but soon begins the maternity protection, giving opportunity to the expectant mother to relax and collect energy. 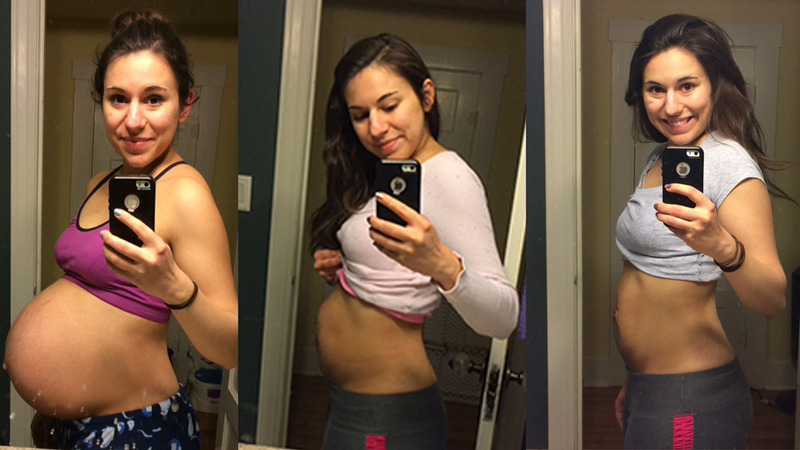 Mommy Monday: 28 Weeks Pregnant with Baby #2!